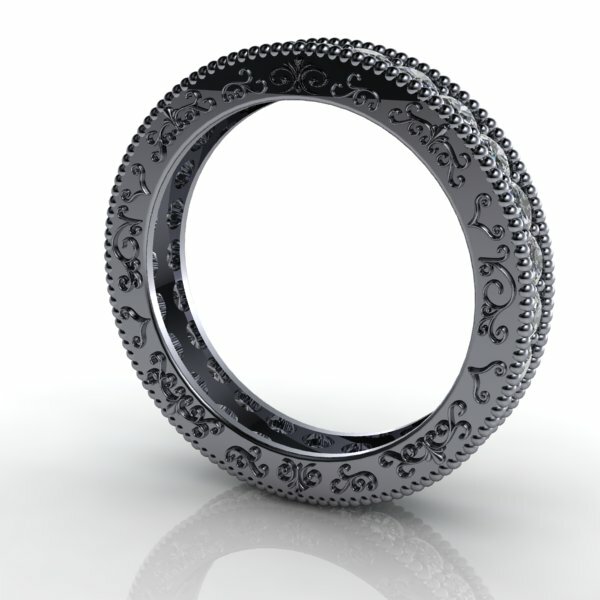 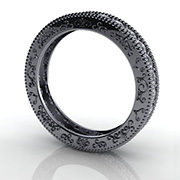 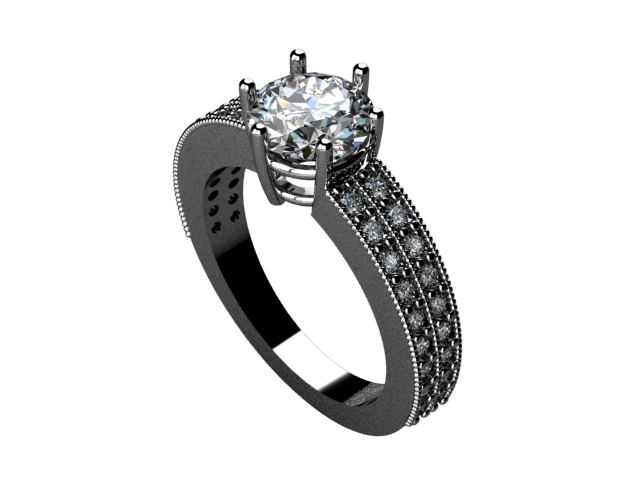 We offer a variety of products in store but our bread and butter is custom jewelery design. 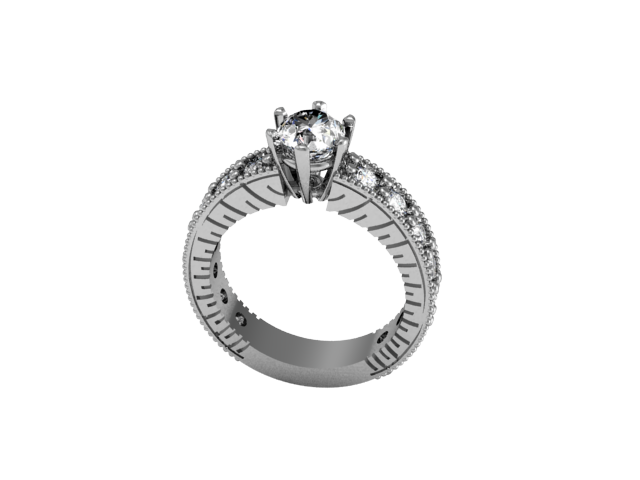 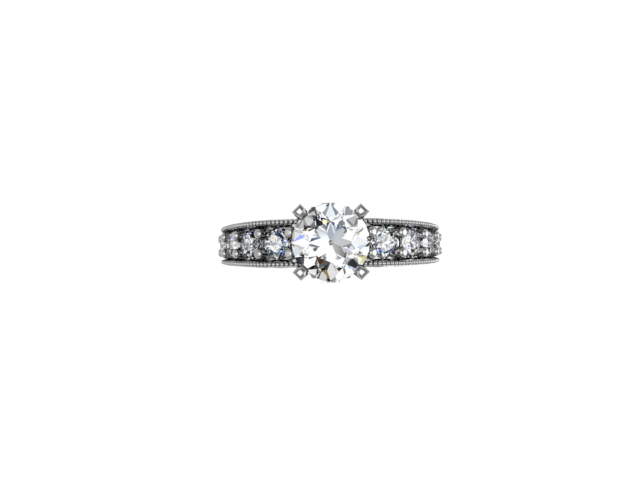 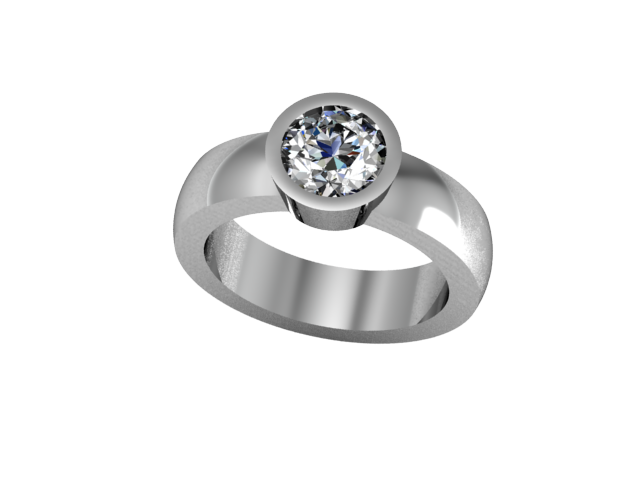 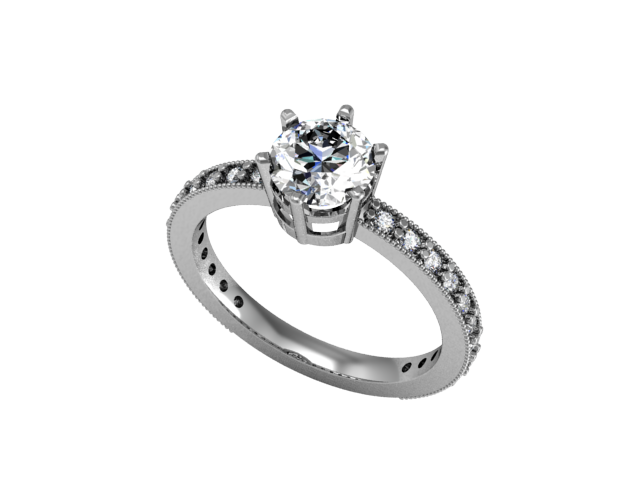 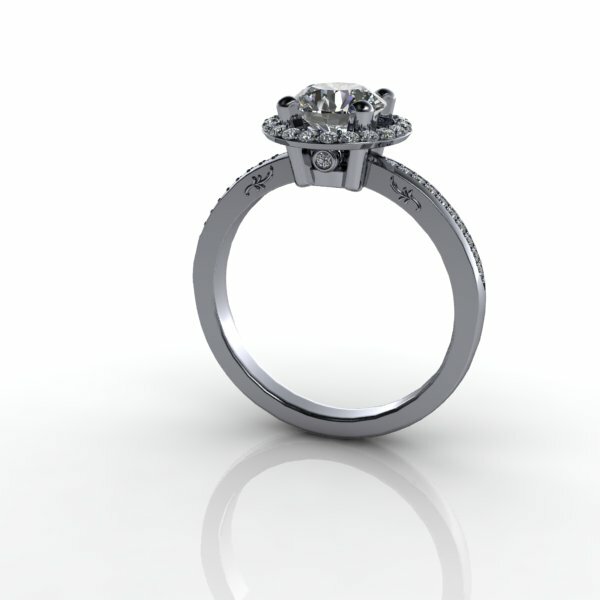 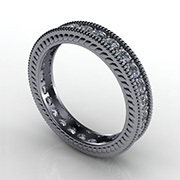 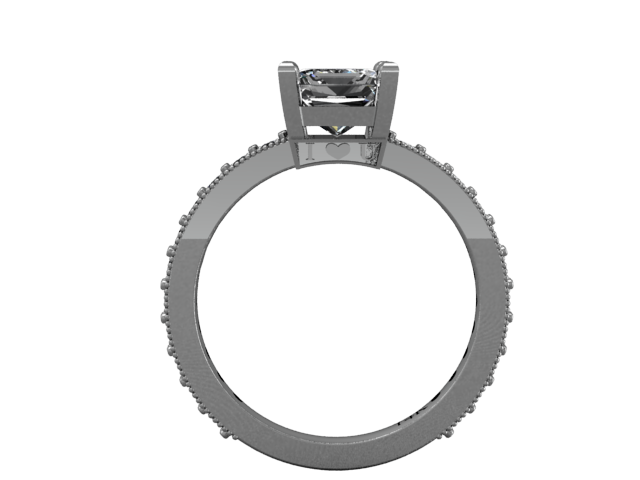 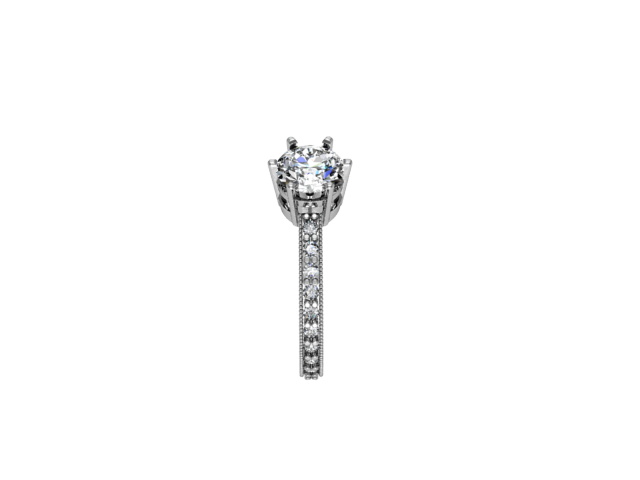 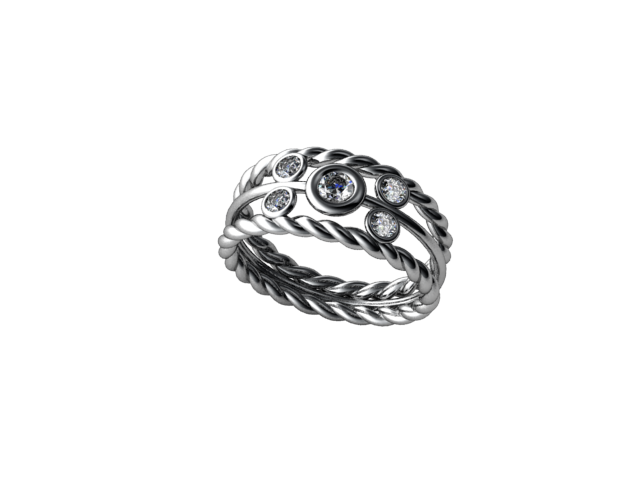 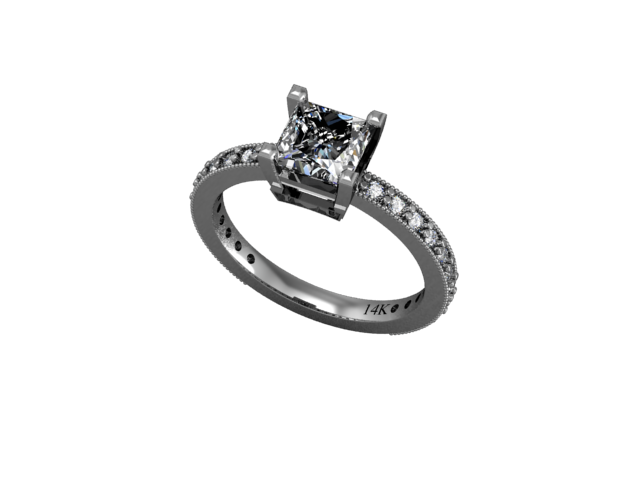 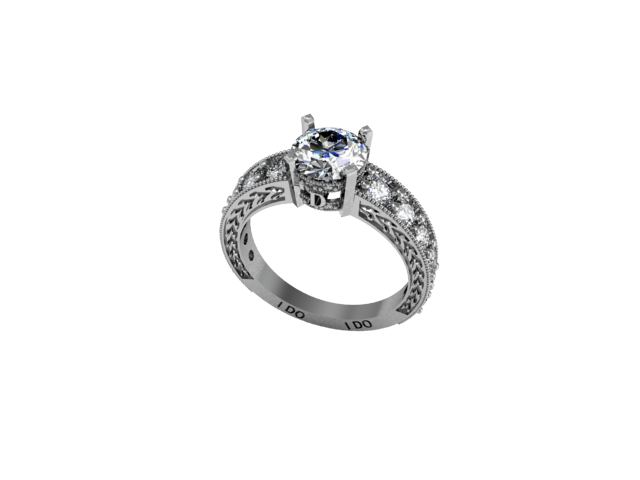 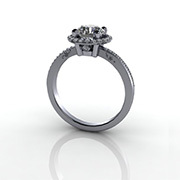 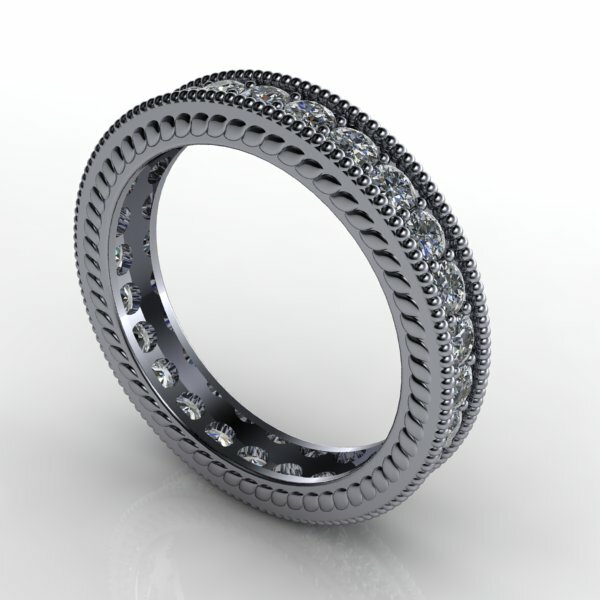 We feature wedding bands, engagement rings and custom fittings for existing pieces. 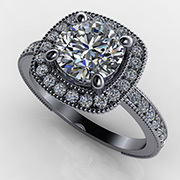 “ This is the only place I would ever go for all my jewelry needs from purchasing to fixing to polishing it up! 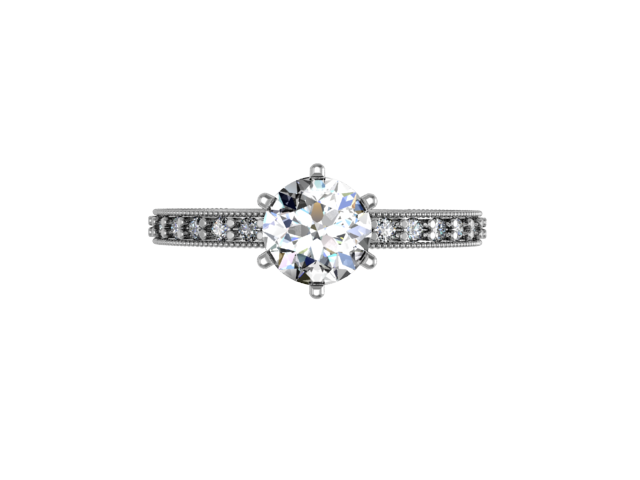 The staff is always knowledgeable and friendly! 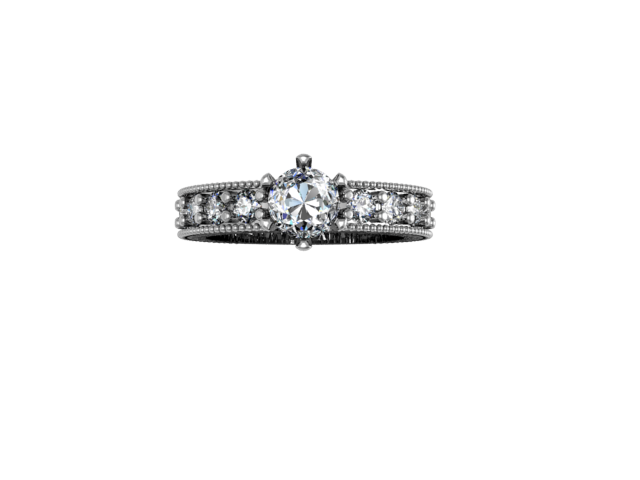 © 2018 Sheldon Jewelers | All rights reserved.